Discover valuable employment opportunities and connect with the top manufacturing companies in Michigan. Take care of all your staffing needs with our pool of highly qualified and thoroughly screened candidates. 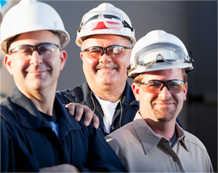 Labor Staffing Solutions is the leading regional provider of specialized staffing solutions serving Troy, Auburn Hills, Grand Blanc, Flint, Saginaw, and the greater Metro Detroit area. We recruit, screen, interview, evaluate and credential candidates in preparation of them becoming successful and valued employees. Our efficient size affords us greater flexibility and responsiveness than our larger national counterparts, making us ideal business partners for Michigan’s emerging and established manufacturing industries. Sourcing and hiring temporary employees is always an important issue for today’s businesses. It only makes sense to partner with a regional job market expert with deep community roots and an unwavering commitment to help Michigan businesses and their employees succeed. 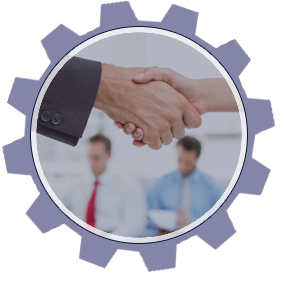 Labor Staffing Solution’s mission is to provide the most qualified employees to its customers while maintaining a competitive pricing model. Wonderful Recruiters. Great with getting you a job. Flexible work hours made it easy to attend school and take care of my family. I absolutely loved their service and passion for finding people jobs. Sydney P.
Discover why more employers choose us for reliable staffing solutions. Our commitment to providing a high level of customer service means you get dedicated on-site administration, comprehensive and thorough screening of all potential applicants, and some of the most competitive pricing in the industry. The contents of this webpage are Copyright © 2019 Labor Staffing Solutions. All Rights Reserved.